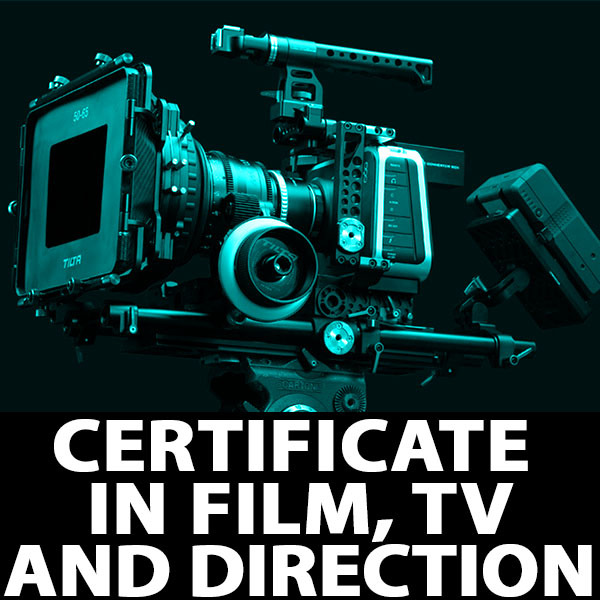 FILM Direction & TV Production The course is centered on making the student to find a job in the field of direction in Cinema, Television, Advertisement, Documentaries, Short Films and Feature Films. 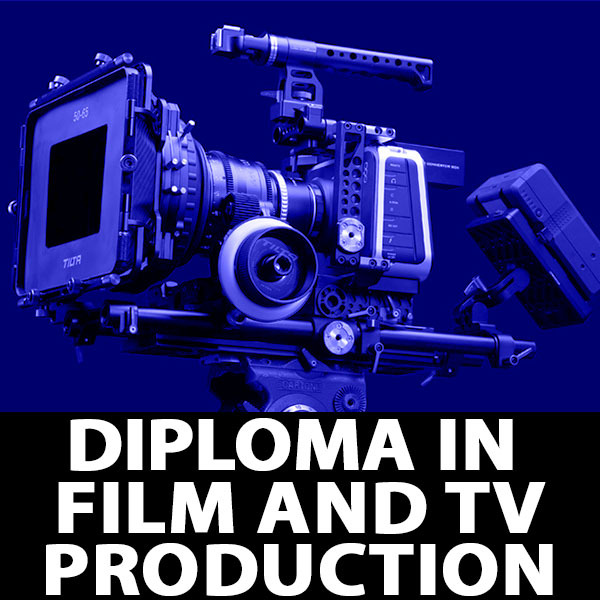 Anyone who has a passion in movies will find it suitable to them. With the introduction of new delivery options like YouTube, Web-TV, the requirement of technicians with understanding of modern technology has increased many times. India produces largest number of movies in the world in various languages. 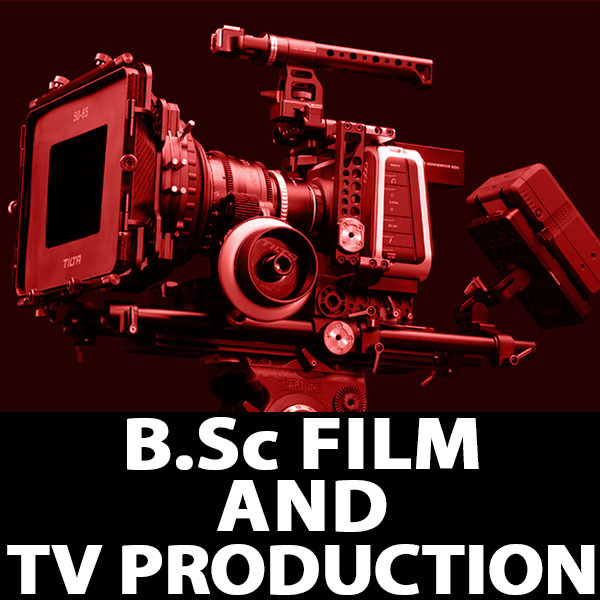 Brand ‘ Bollywood’ has been accepted all over the world, the international releases of Indian movies are increasing. 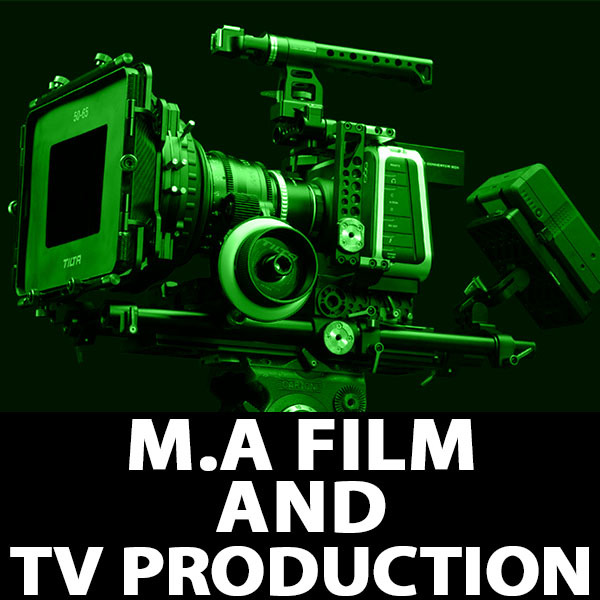 Digital Magic started the revolution in Digital Film Production, which is becoming a standard in these days.